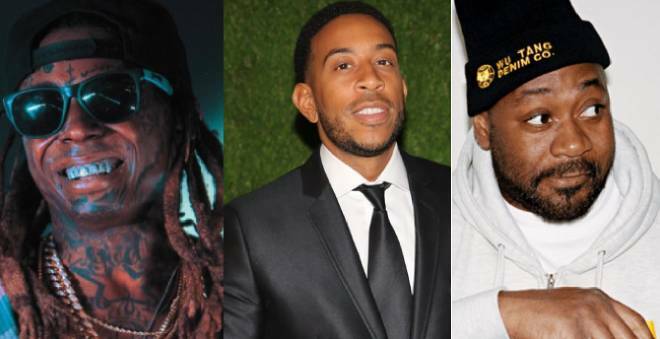 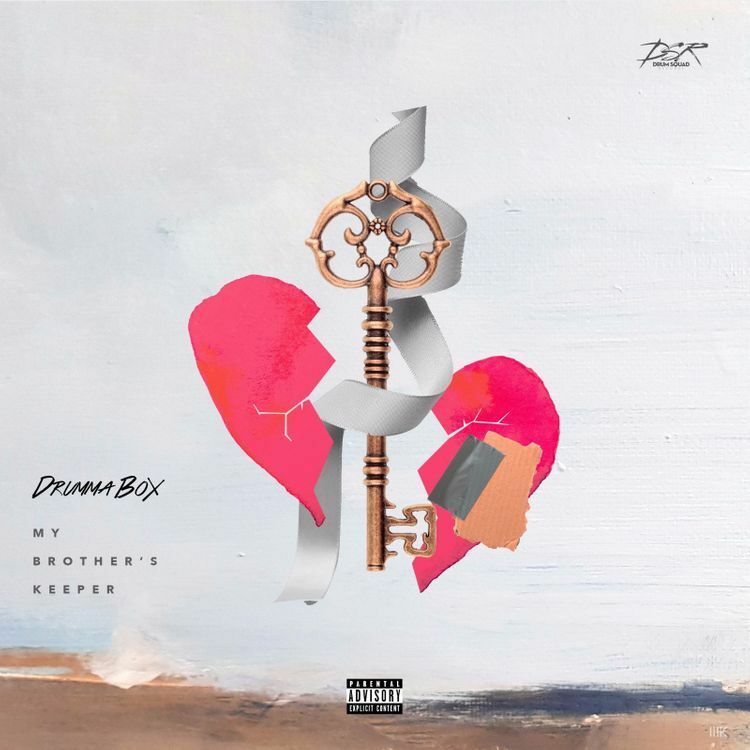 In honor his late brother, music producer Ensayne Wayne born Ferrell Miles, Drumma Boy releases his first solo album entitled “My Brother’s Keeper”. 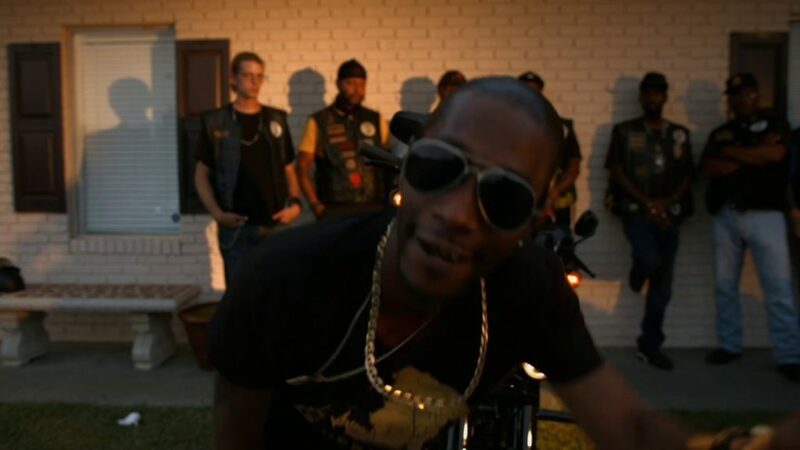 Rapper T-Rock in the video for the rap song “Understand Me” which comes off his album War Against the Machine. 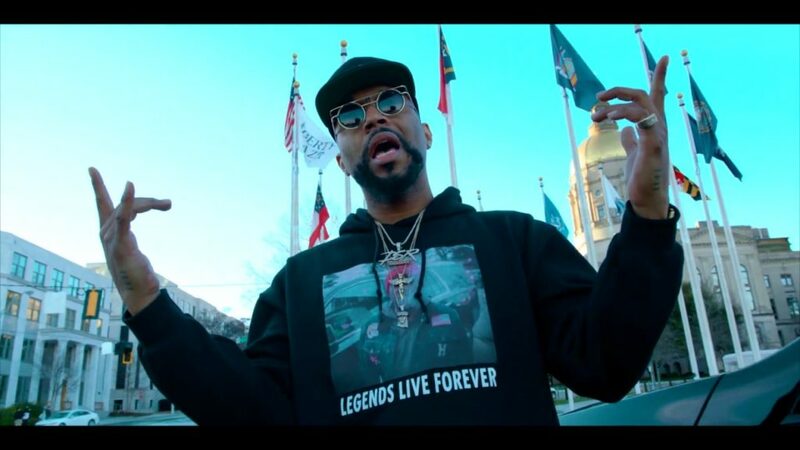 Drumma Boy aka D Boy Fresh in his music video for the song “For My People” from off his first solo album “My Brother’s Keeper” which pays respect to his late brother, music producer Ensayne Wayne. 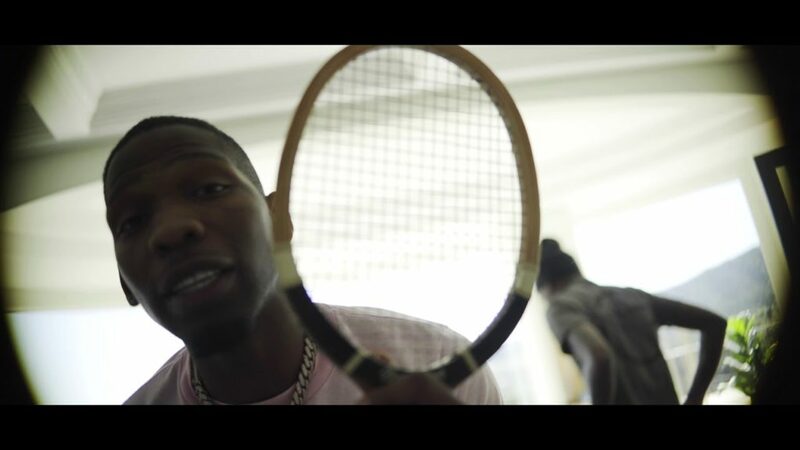 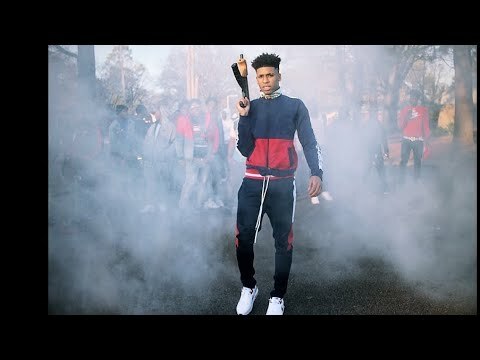 Memphis rapper NLE Choppa in the music video for the hip-hop single “Shotta Flow”. 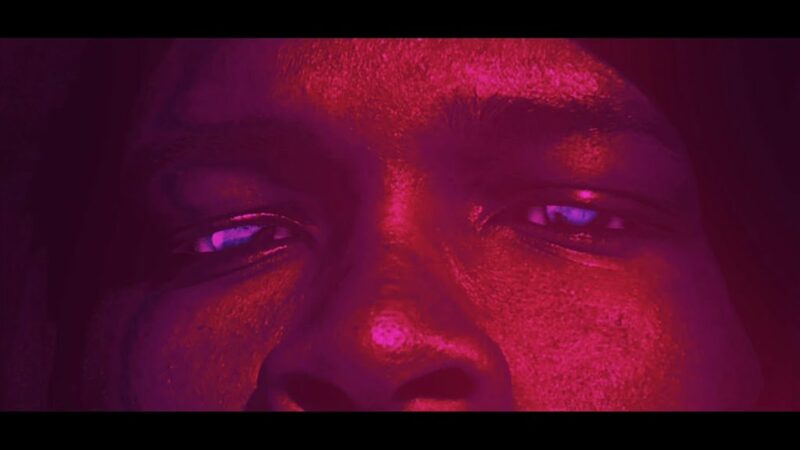 Gangsta Boo in her latest music video for the Memphis hip-hop song Gangsta Walk produced by Beat King. 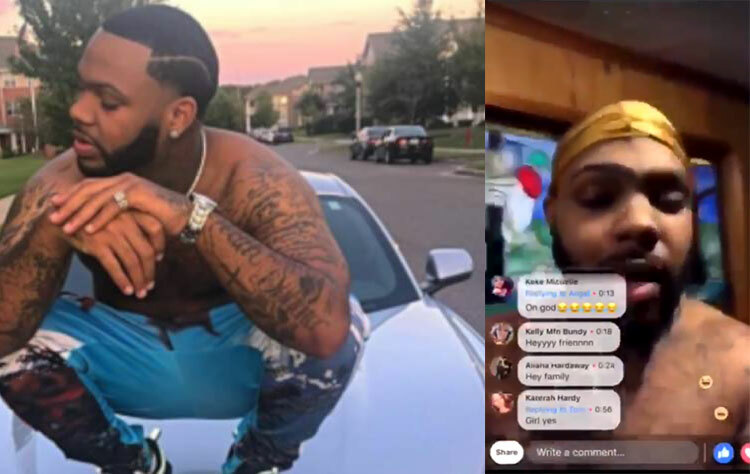 A Memphis rapper, Kash Money real name Kavious McNeil, who was caught on video quote ‘getting head’ from a man says he is not gay, but was simply “curious” and, if giving another chance, would do it again. 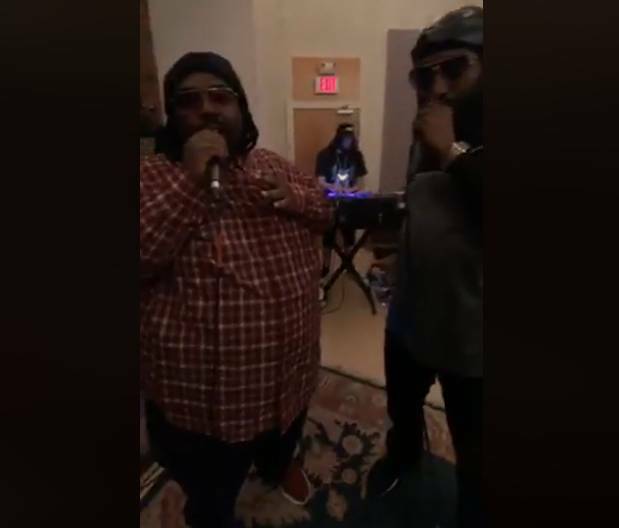 Memphis rap duo 8Ball and MJG held a Facebook Live concert for fans in support of their new 8Ball & MJG – Classic Pimpin’: Live LP. 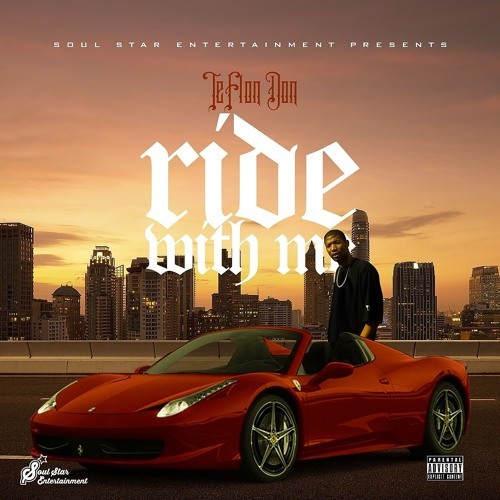 Here’s the latest music by Memphis rapper Teflon Don, of Soul Star Entertainment, entitled Ride With Me. 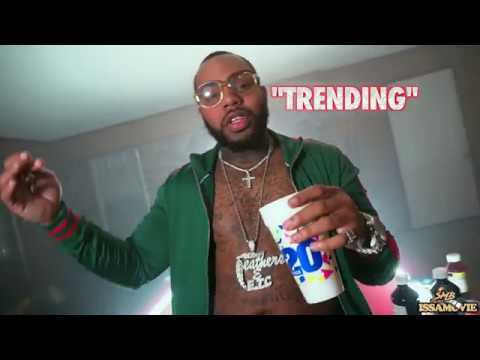 Kash Money in the music video for his song titled “Trending”. 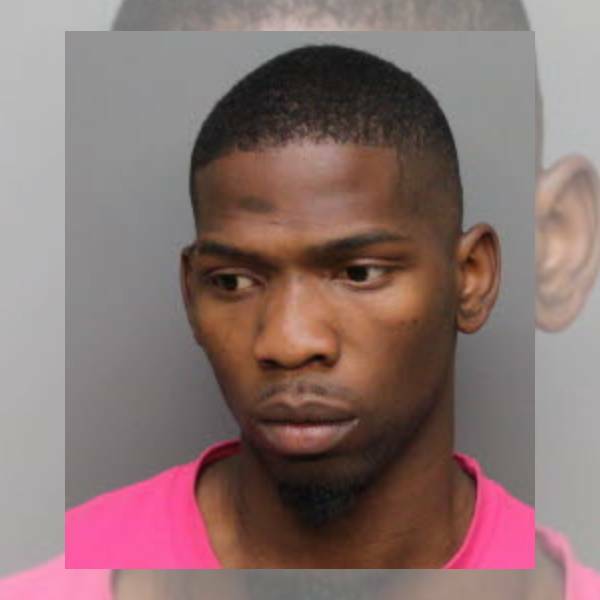 Memphis rapper BlocBoy JB, most known for his song “Look Alive” featuring Drake, is apparently a wanted man. 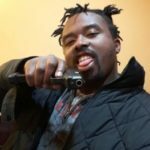 The 22 year-old rapper, born James Baker, is wanted by the Shelby County Sheriff’s Office on a number of charges.